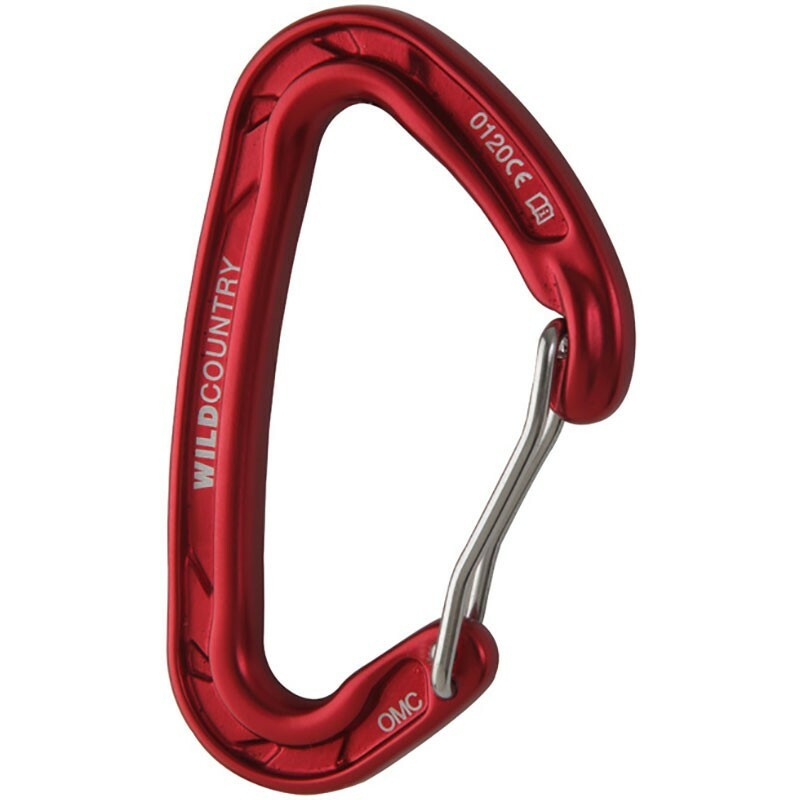 Wild Country's lightest karabiner, the Astro retains a useful size that's still easy to handle. The classic bow-back shape fits great in the hand and encourages the rope to align correctly, while the slightly shrouded nose resists opening when brushed against the rock. An excellent compromise 'biner, when you want it light but don't want it too small.